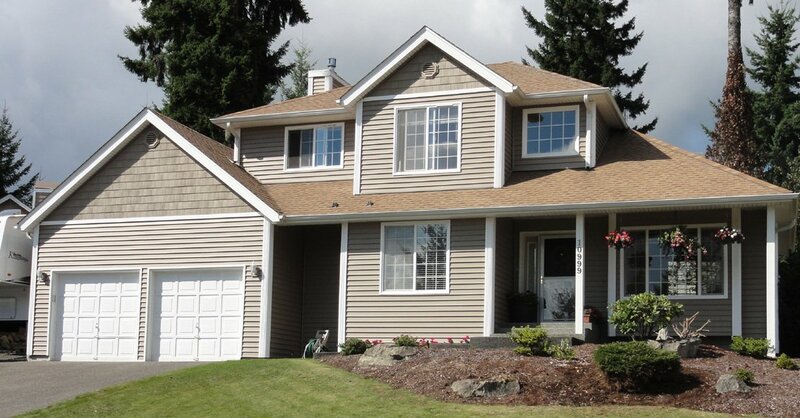 Are you considering siding replacement for your West Seattle, WA residence? Is your existing residential siding started to peel off and crack? 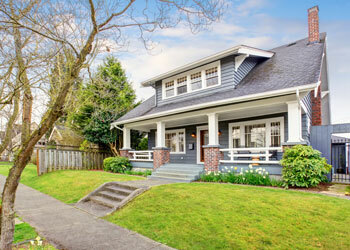 There is no need to worry because you can replace siding by hiring an expert siding replacement service provider. One such company that needs special mention is the Builders Service Company. We are a family owned and operated company started in 1974. 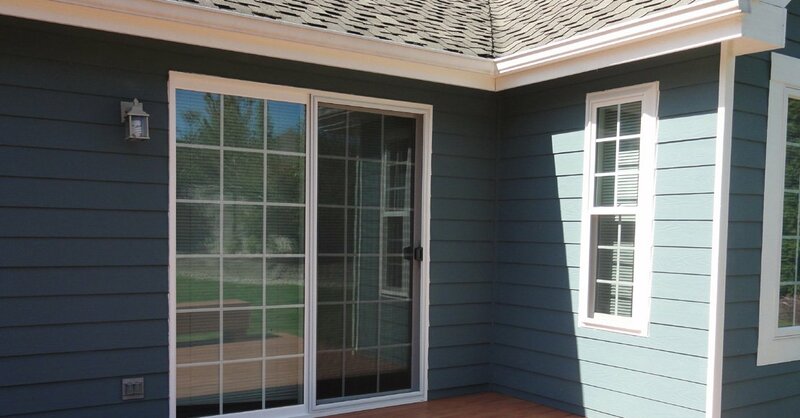 We aim to help people with any kind of residential siding requirement they might have. Get in touch with us if you want to replace siding with affordable and quality options. Choose vinyl to replace siding if your house needs something comfortable and durable at the same time. This material makes your house look beautiful as well. 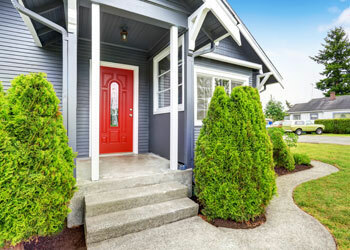 If you are tired of seeing the same residential siding which has started to worn out as well, try vinyl when you replace siding in your West Seattle house. Any professional siding replacement contractor would suggest you vinyl because of its cost-effectiveness and availability in a wide range of variety. It is rightly said that there is at least one option for every household in vinyl. To do siding replacement one needs special training and skills and we have all that is required to replace siding. 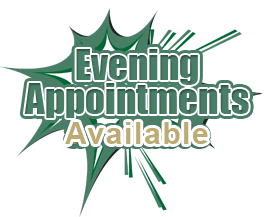 Give us a call if you want a quick installation of residential siding in your property. We speak through our services. 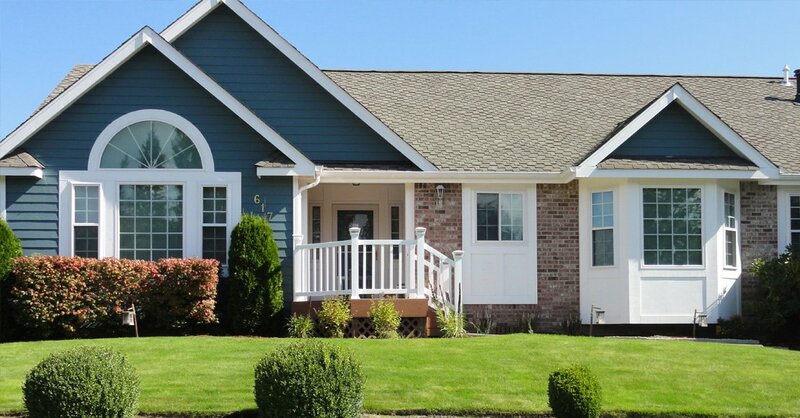 It is important that your chosen material of residential siding for your West Seattle house is resilient to harsh climatic conditions and give you proper insulation. Vinyl is definitely the option that would fit your bill in this regard. There is hardly any maintenance required when you replace siding with vinyl. It can be cleaned with water and soap, which is such a simple procedure. Moreover, their availability in different colors and designs make them the perfect solution for any kind of house whether it is traditional or modern. 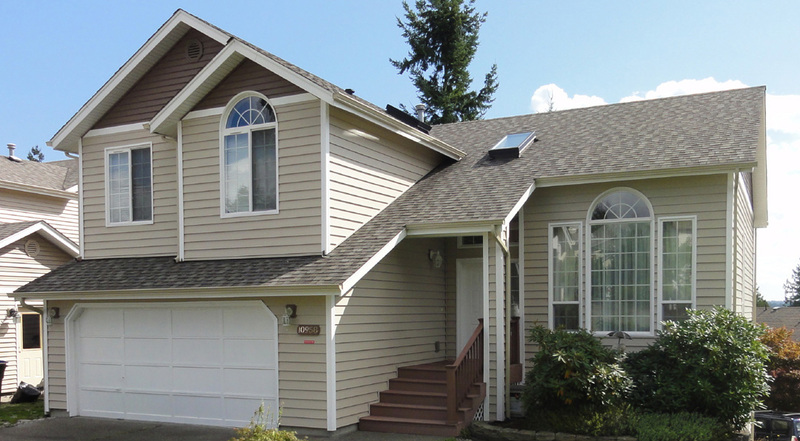 We would ensure that the siding replacement done in your West Seattle house is maintained properly when you hire us. 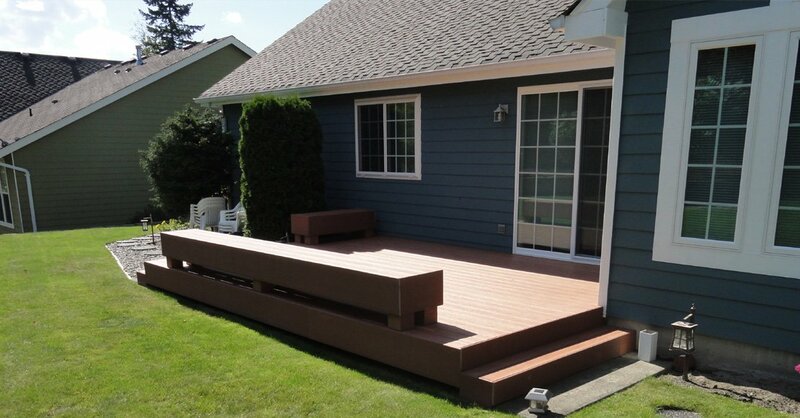 Call (206) 430-1927 to talk to a specialist from Builders Service Company for residential siding the West Seattle area. Hire us to replace siding if you to enjoy $900 instant rebate.